An 18th birthday party is something really special, hotly anticipated and deserving of the very best. Create a celebration for yourself, your family and friends that marks this moment forever, and reflects the fact that you’ve now reached a milestone that signifies independence. Fresh ideas and innovation are at the heart of our 18th birthday party celebrations, with elaborate and luxury styling, decoration and entertainment. Take a look at our A-Z of 100 party themes for inspiration or come up with an 18th birthday idea that simply couldn’t be for anyone but you. 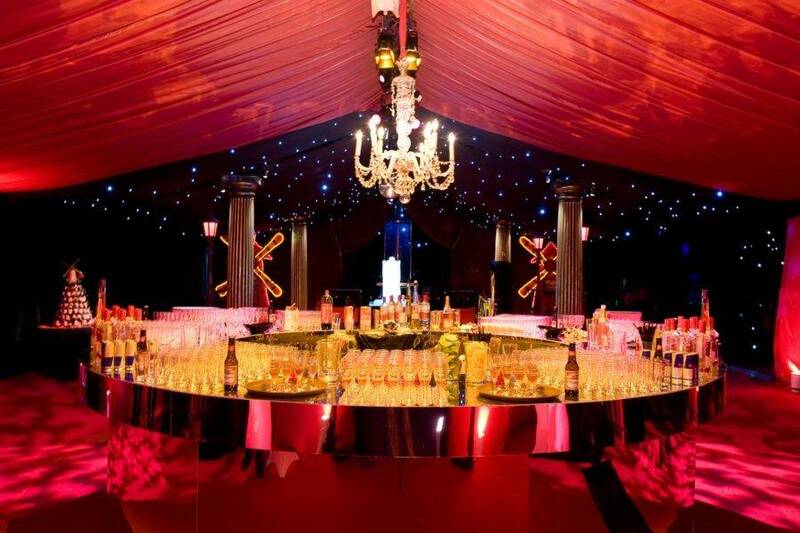 We are experts at finding just the right party venue, whether that’s a bespoke structure or marquee in your own garden, or another venue that we can transform to make it uniquely yours for the night. 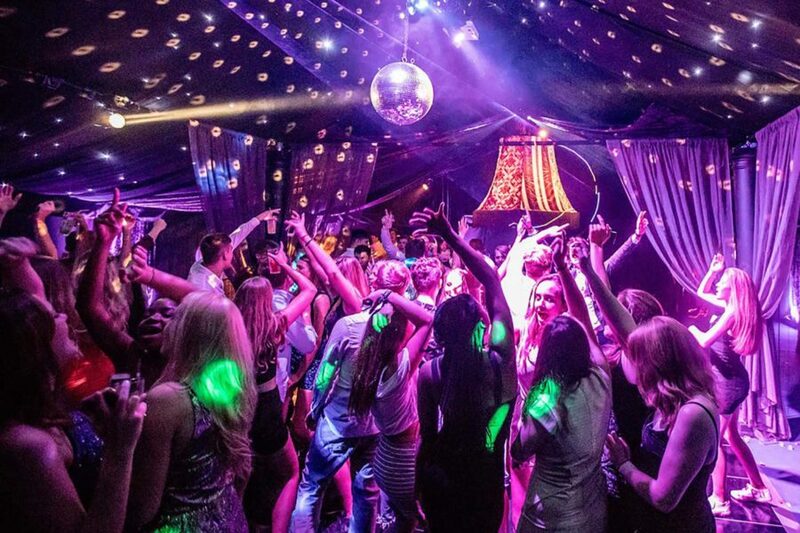 Some of your guests may still be under 18, so we’ll make sure the venue works for everyone and offers you everything you need to make your 18th birthday party a roaring success. What could beat a top London night club, except perhaps your very own nightclub in your back garden? RAGE is Mirage Parties’ pop-up club, complete with doormen, cocktail flarers, international DJ, intelligent dance floor and sumptuous décor and seating. 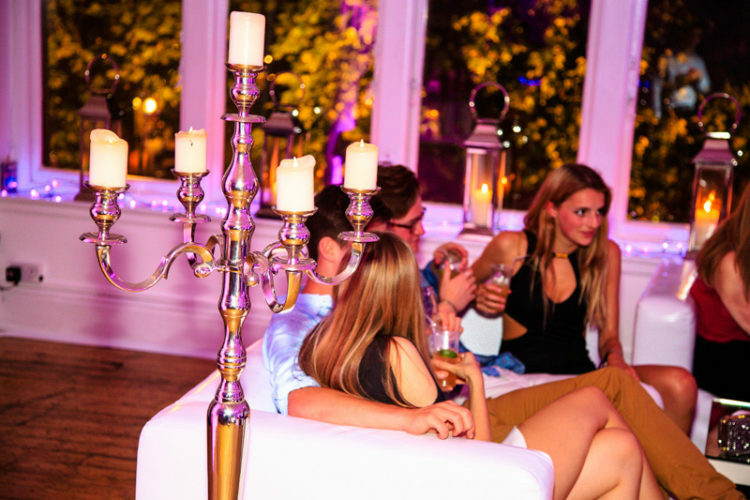 Accommodating up to 135 guests, it’s the perfect venue for an 18th birthday. 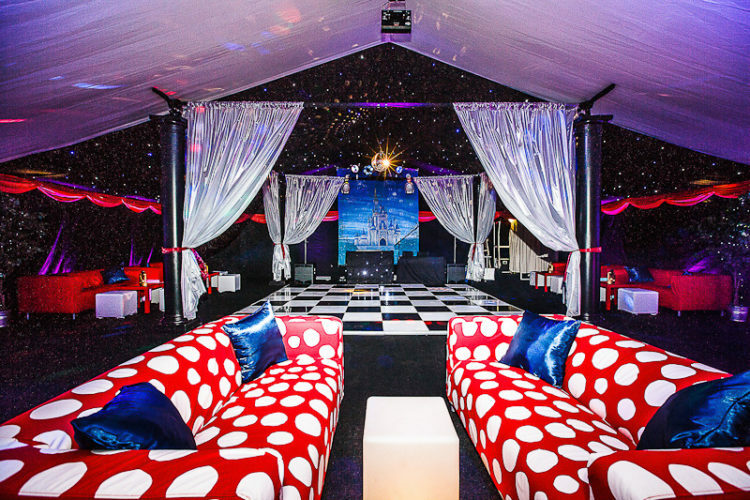 Why not create a hidden nightclub as a surprise reveal after the more formal celebrations?